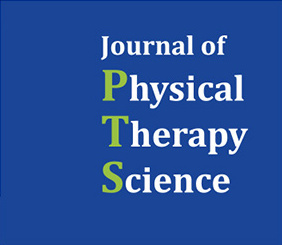 The purpose of this study was to determine the effects of functional electrical stimulation on muscle tone and stiffness in stroke patients. Ten patients who had suffered from stroke were recruited. The intervention was functional electrical stimulation on ankle dorsiflexor muscle (tibialis anterior). The duration of functional electrical stimulation was 30 minutes, 5 times a week for 6 weeks. The Myoton was used a measure the muscle tone and stiffness of the gastrocnemius muscle (medial and lateral part) on paretic side. In the assessment of muscle tone, medial and lateral part of gastrocnemius muscle showed differences before and after the experiment. Muscle stiffness of medial gastrocnemius muscle showed differences, and lateral gastrocnemius muscle showed differences before and after the experiment. The changes were greater in stiffness scores than muscle tone. These results suggest that FES on ankle dorsiflexor muscle had a positive effect on muscle tone and stiffness of stroke patients.